Kingdom hearts fans rejoiced this past week as Square-Enix finally gave the fans a new trailer with some gameplay of the game that just disappeared years ago : Kingdom Hearts 3. It’s been 10 years since Kingdom Hearts 2 was released on the ps2 and right after people beat that game they were ready for Kingdom Hearts 3. Little did they know they would have to wait many years for any rumor or footage of Kingdom Hearts 3. However to keep the fans busy they made many other Kingdom Heart games such as: Birth by Sleep, Re:coded, 385/2 Days, and Dream Drop Distance. Not to mention Kingdom Hearts HD 1.5 and Kingdom Hearts HD 2.5 for the ps3. 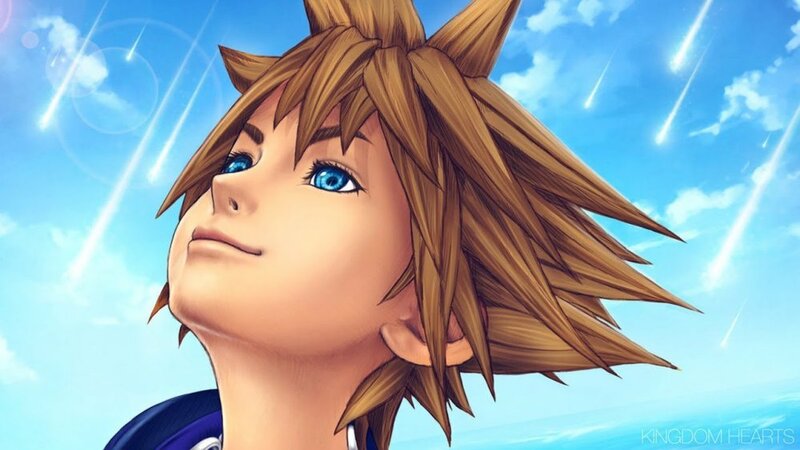 To me Kingdom Hearts 3 looks promising but I can’t say I’m super excited for it but rather I’m interested in what Square-Enix has up their sleeves. With Tangled announced for Kingdom Heart 3 it makes me wonder if they are going to add Frozen or maybe even Star Wars? I personally think it would be cool to go to a Final Fantasy world or even have a Monsters Inc world. There are so many things they could do with this game but we will just have to wait and keep an ear out for anything new on Kingdom Hearts 3. While there isn’t a release date for Kingdom Hearts 3, fans can only hope they will release it next year. Let’s just hope kingdom hearts 3 doesn’t keep us waiting for two years or more. Let me know what features you guys are looking forward to the most for Kingdom Hearts 3 and what new worlds you would like to see!